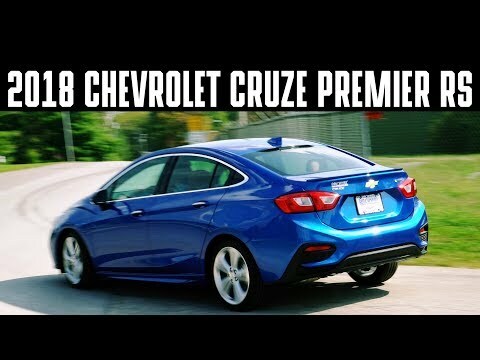 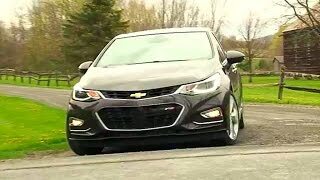 Whether you live the city life or winding roads call you home the 2018 Chevrolet Cruze will get you there in style and comfort! 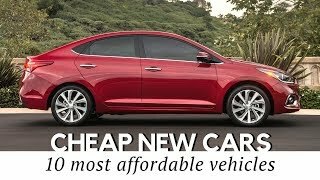 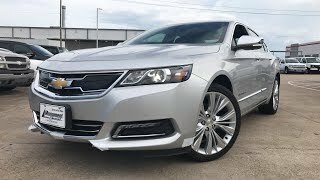 With a unique combination of entertainment technology, remarkable efficiency and available advanced safety features, this sporty compact car helps you get where you’re going without missing a beat. 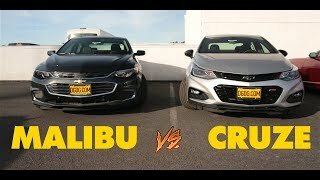 Your video editing skills are great! 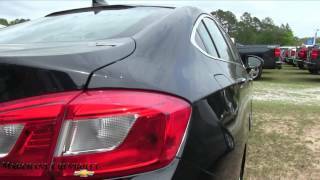 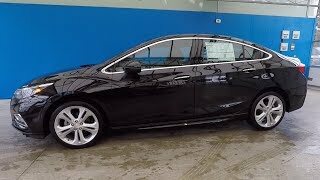 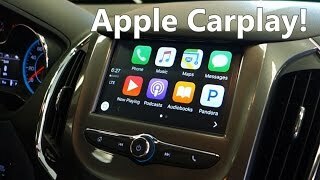 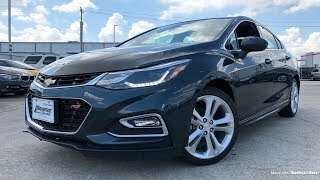 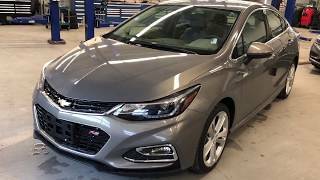 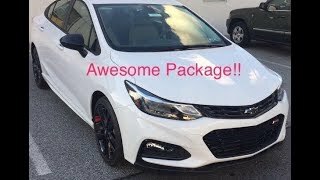 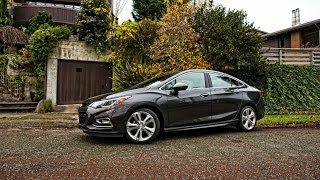 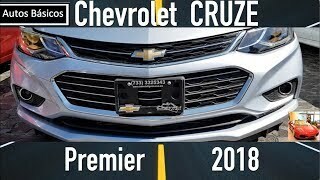 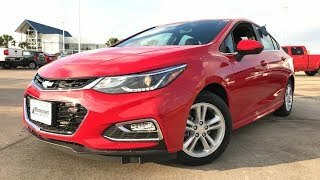 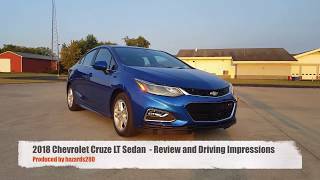 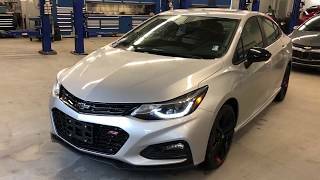 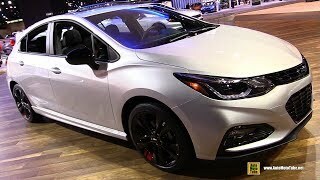 2018 Chevy Cruze Rs Redline Package!